Image Flair is devoted to helping adults and youngsters gain the confidence required to build a personal image that will ensure success throughout their personal and professional lives. To provide the opportunity for all children and teens to learn the social skills necessary for securing a successful future. Since 2006, the Image Flair Academy of Modern Etiquette has inspired thousands of people to boost their confidence and reach their full potential. Founded by Eunice Tan in Singapore, we’ve empowered children, adults, businesses and educational institutions to develop their personal grooming, etiquette and social skills for over 10 years. Our acclaimed and internationally endorsed training agency has been accredited with several awards, including winning the LiveWell Award 2015. 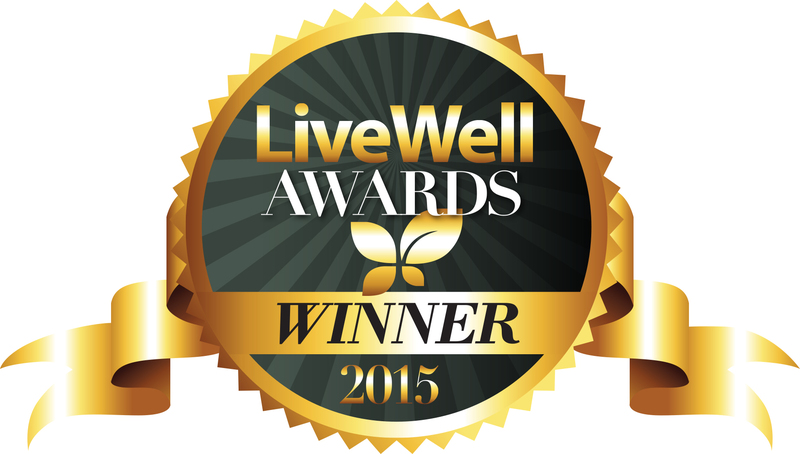 LiveWell is more than just a seal of approval, it determines the winning brands that LiveWell wholeheartedly endorses and appreciates. Our comprehensive curriculums were developed by the leading civility experts and their panel of specialists; trend-watchers, sociologists, linguists, psychologists, professional trainers and renowned media professionals.